Raj's Corner joined our Mission to help provide access to “Clean Water for All by 2030”. This Mission was initiated by the United Nations. A big thank you to Raj's Corner’s team and customers for joining this extremely important mission on 13 August 2018. Welcome to Raj’s Corner, Newcastle’s most renowned Indian restaurant. Our specialty is North Indian cuisine but we are also experts at a range of South Indian favourites. 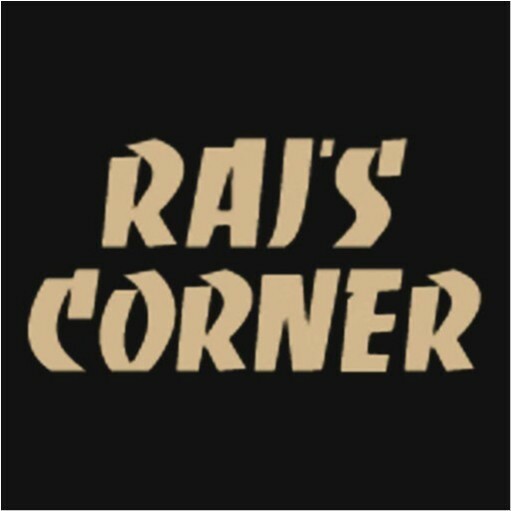 The management of Raj’s Corner have uniquely been in the Indian food industry for over 20 years. Our unmatched experience is reflected in our ability to know ‘good food’ and what it takes to keep our customers happy. As a family restaurant, our paramount emphasis on fresh fine ingredients is evident. Located in central Hamilton, Raj’s Corner successfully provides a dining experience that encompasses traditional, authentic food in a distinctively modern setting. Our atmosphere is relaxed and uplifting.